Our very first hire! 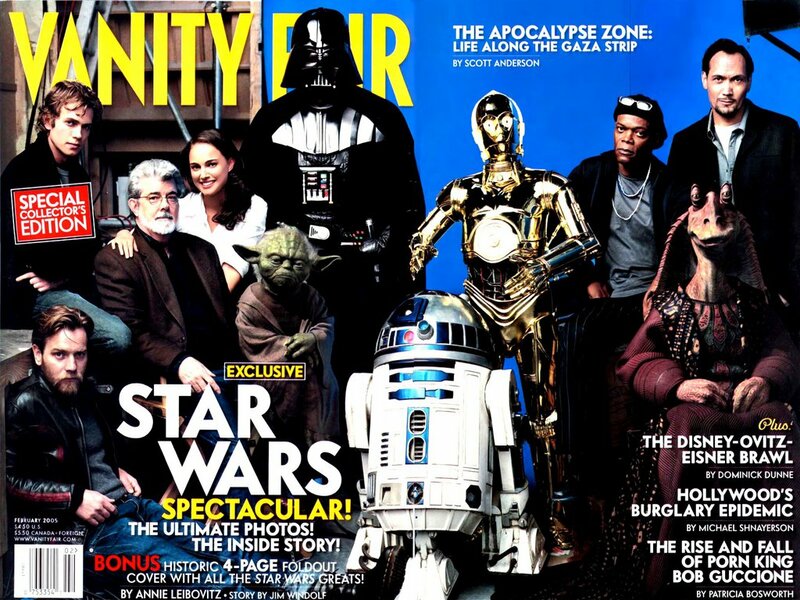 20 x 20 Blue Screen used for Vanity Fair Star Wars Photo Shoot in 2004. 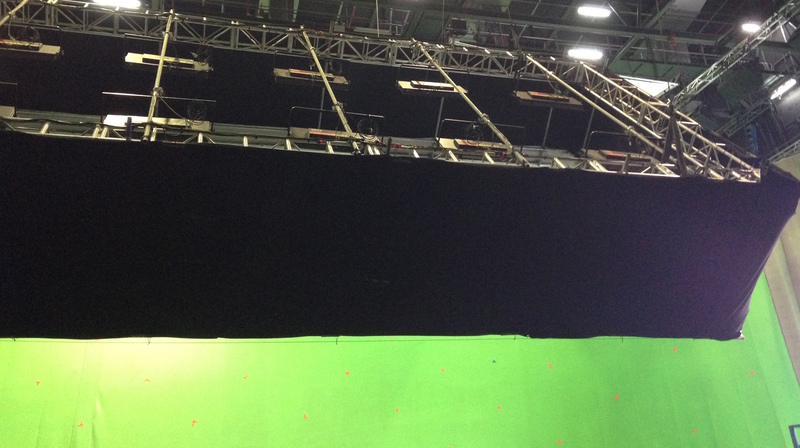 Hire Price List for small Blue and Green Screens. Smaller sized screens come with frames, dutchmen and outriggers. Please note that prices do not include installation, GST or delivery. All screens are subject to availability. Please call our office on 02 9666 4642 for all quotes or enquiries. We also stock underwater green screens, black drapes, tarps, shot bags, global light duty truss, tri truss, winch up stands, steel tubes, alloy tubes, clamps and modern corners. Stock is constantly changing and being updated, so it’s always worth a phone call to check what we have.